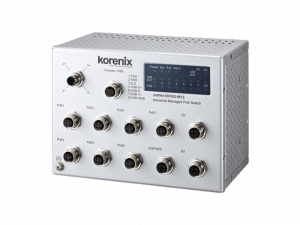 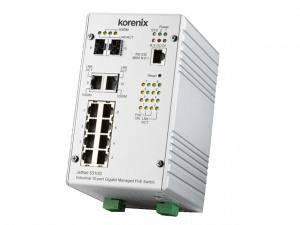 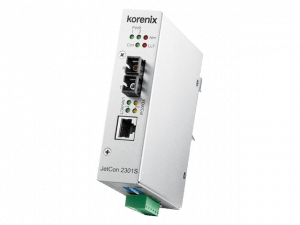 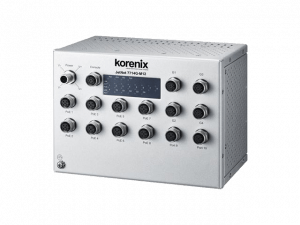 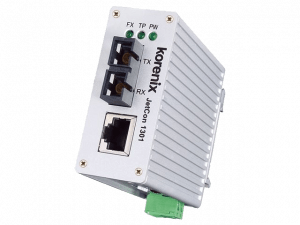 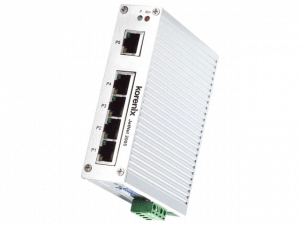 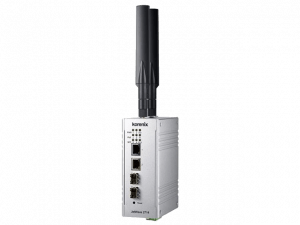 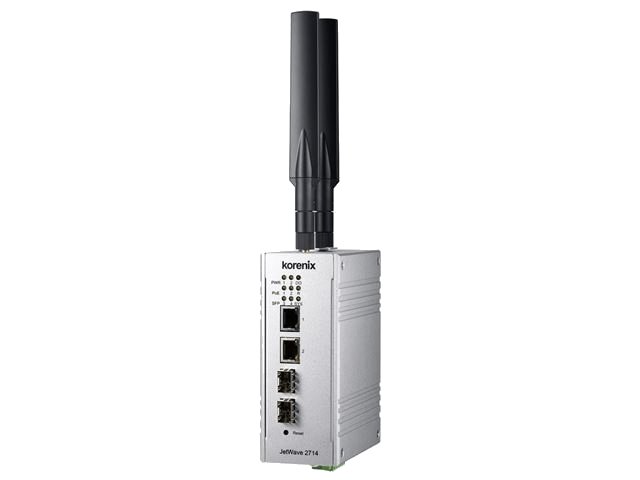 OPTIMAL CONNECTIVITY provides top quality industrial switches and routers from Korenix. 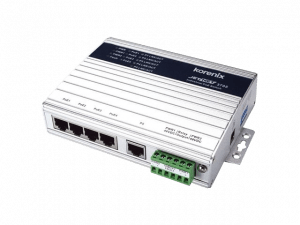 We would be pleased to answer your enquiry. 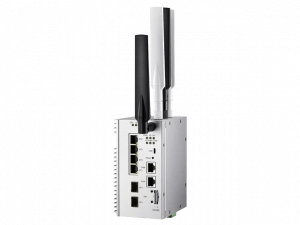 Please use form at the bottom of this page. 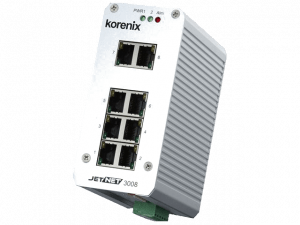 JetNet 5428G-20SFP Industrial 8FE+16SFP+4G Gigabit Managed Ethernet Switch.